The tax office will administer early release of super on compassionate grounds from 1 July, compounding expectations of a system overhaul when review findings are released. The responsibility will be transferred from the Department of Human Services (DHS), with a short transitional period to process existing applications. 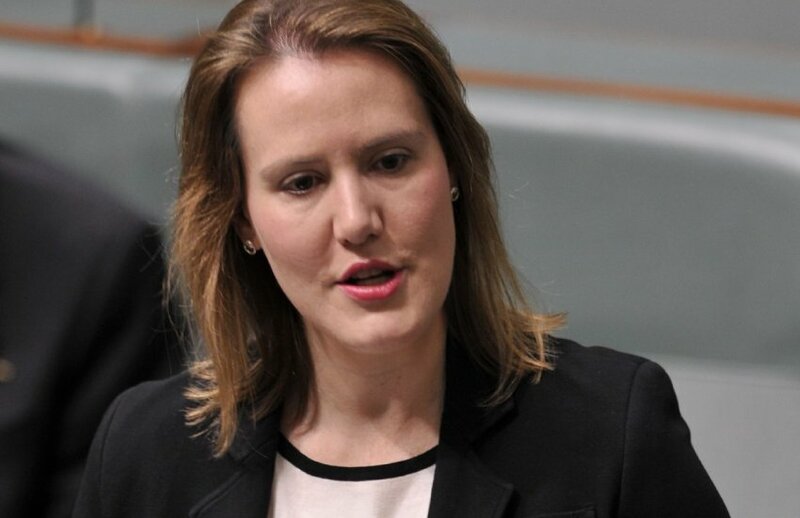 Minister for Revenue and Financial Services Kelly O’Dwyer said the move intends to streamline payments and services to members. The ATO already oversees interactions with the super system, she said, and new processes like electronic letters of approval will be less clunky. Given the evolution of the ATO as a hub for personal super information, the move will work towards an easier user experience for members. "The return of the release of benefits on hardship grounds to the ATO after many years is probably the right decision to provide a central point for administration of an important part of the superannuation pie. The better flow though of information for those in difficult situations by notifying the fund at the same time as the member is a step in the right direction," executive manager for SMSF technical and private wealth at SuperConcepts, Graeme Colley, told SMSF Adviser. However, others believe a key motivation is to limit early access to superannuation, keeping the allowance truer to its intentions. “Transferring the process to the ATO will make it more efficient, but the real reason for doing so is that the DHS were being a little too compassionate, and releasing funds for such items as elective surgery and weight loss programs was not the intention of the early release concession,” principal of SMSF Alliance David Busoli told SMSF Adviser. The federal government is currently reviewing the rules that govern the early release of superannuation benefits on compassionate grounds and in cases of severe financial hardship. Reactions from the industry have been mixed so far. Professionals are overwhelmingly in favour of victims of crime being appropriately compensated and of ensuring superannuation is not used to harbour funds those victims would otherwise be entitled to. However, there are fears that changes could detract from the core purpose of superannuation — to provide income in retirement — and shift responsibility from the government to provide appropriate compensation schemes for victims of crime.